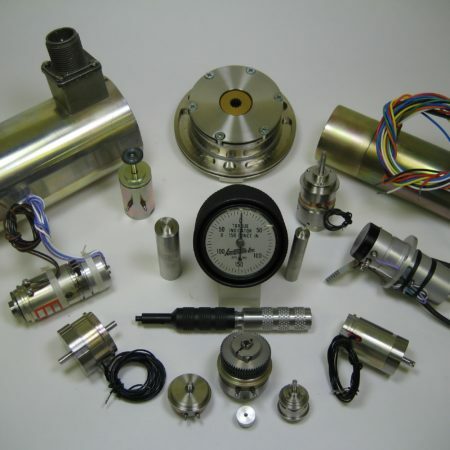 Your Source for Custom, American Made Precision Miniature Electro-Magnetic Clutches, Brakes, Solenoids, and Torque Indicators. Autotronics, Inc. is a woman-owned small business corporation founded in 1956. 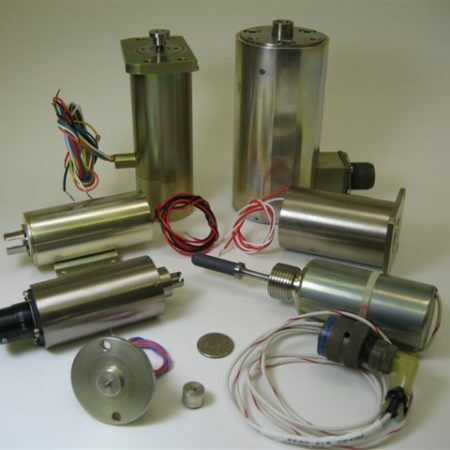 We are devoted exclusively to the design, development, and manufacture of custom made, precision electro-magnetic actuating devices. 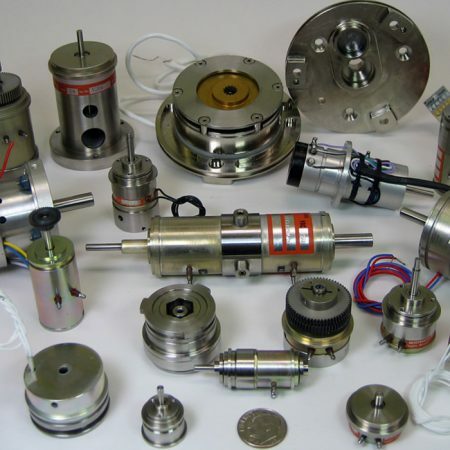 Whether your need is for a catalog item or new design, commercial, aerospace, industrial, or military application, look to Autotronics as the specialist in miniature components.